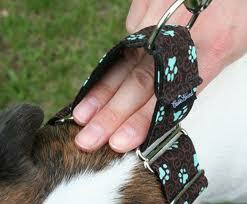 Shop here for a Blue Blocks Martingale Dog Collar. Made in the USA by Yellow Dog Design and guaranteed against defects, rips, tears, and even if your dog chews it up! 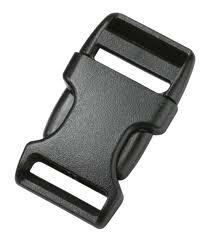 We have two of these along with the matching two-dog coupler and leash. The dogs look great and the collars and everything have held up well. 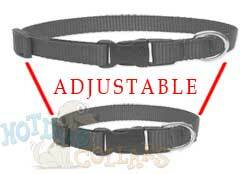 We only use the martingale collars because they provide security when you need it - no backing out of the collars, but otherwise there is plenty of room. Will order again if these ever wear out.